The state-wide and regional winners of the 2018 Pa. 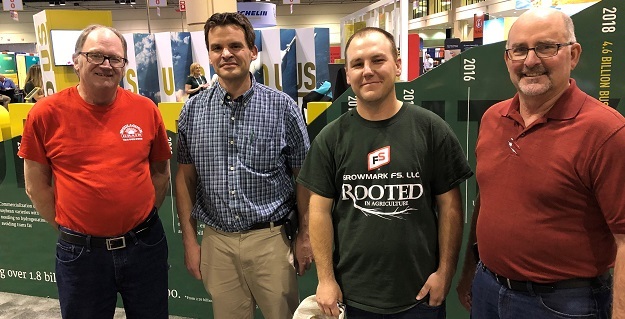 Soybean Yield Contest attended the 2019 Commodity Classic in Orlando. 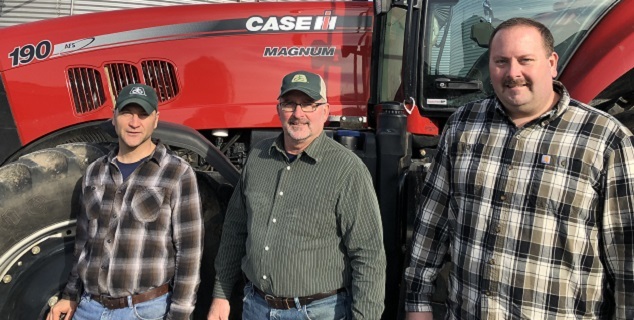 They were among the first to see the newest equipment and innovation in the industry, and attended educational seminars that provided ideas, information and expertise that can make a difference on their farms. L to R: Thomas Hoovler, Leslie Bowman, Tim Stewart and Jim Hershey. Congratulations to Hershey Farms LLC from Elizabethtown, Lancaster County, the state’s top producer in the 2018 Pennsylvania Soybean Yield Contest.Their winning yield was 97.19 bushels per acre. Learn more about the soy checkoff and how it benefits Pa. farmers in the About Us section of this website and from this infographic. For the latest news, events, research updates and more, “Like” us on Facebook, “Follow” us on Twitter @PaSoybean or “Subscribe” to the Pennsylvania Soybean Board YouTube channel. 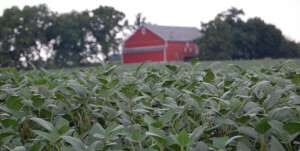 The Pennsylvania Soybean Board (PSB) consists of a farmer-driven board responsible for managing Pennsylvania’s share of funds received from the national soy checkoff program. The soy checkoff helps ensure a strong and profitable future for soybean farmers. Through the checkoff, each farmer contributes one-half of 1 percent of the price of each bushel, which elevators and processors collect at the first point of sale. The checkoff uses the funds for activities to improve the profit potential for all U.S. soybean farmers. PSB primarily focuses on soybean research, marketing and education to support the profitability of Pennsylvania soybean farmers and the soy industry. 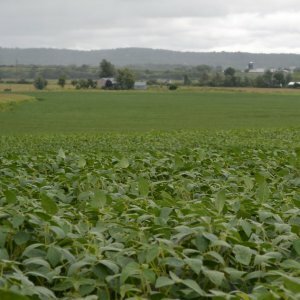 The Pennsylvania Soybean Board will invest soybean checkoff resources to advance soybeans in the Commonwealth, enhance sustainability, and provide opportunities for Pennsylvania Soybean Growers. A new strategic plan that charts the future course of the Pennsylvania Soybean Board was adopted by the farmer/leaders of the Board at its August 2016 meeting. The strategic plan will guide the Board as it considers checkoff-funded research priorities, educational opportunities, outreach and other projects. 2. Encourage awareness and use of sustainable agricultural production practices. 3. Provide sound information on the benefits of GMO production to key influencers and decision makers. 5. Educate key influencers and decision makers about the issues, benefits and challenges of agriculture in Pennsylvania. 6. 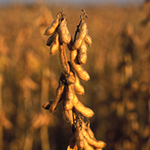 Promote the use of soybean-based biofuels and bio-heat through partnering opportunities.